Whew, embargo lifted! 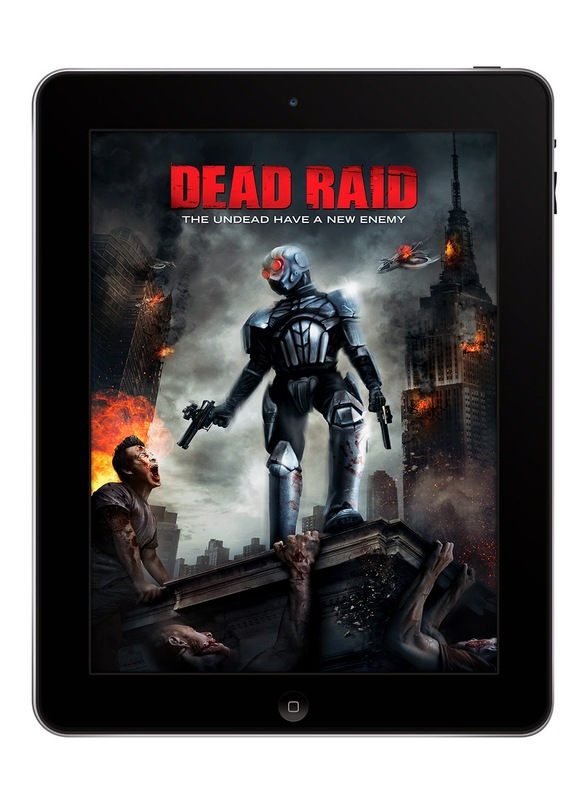 Now I can show you the art and trailer for Dead Raid. Dead Raid trailer from Andrew Bellware on Vimeo. This is Maduka in the robot suit. I kinda dig the tag line. Also ,what's the Still Monster logo thing? Ha! Change the name. Ha! Like I have any control over that.